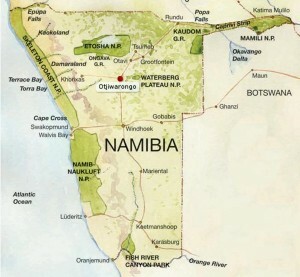 Otjiwarongo lies on the B1 national road, some 50 kilometres west of the Waterberg massif and 250 km north of Windhoek. Due to the relatively high rainfall – in the context of Namibia – pastureland is good and the soil is fertile. The town is relatively green, prosperous and neat. There are supermarkets, banks, hotels, restaurants and a popular beergarden. 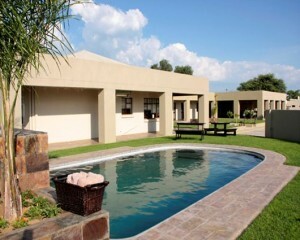 Otjiwarongo is an attractive, and lush haven for the weary traveler, the thrill seeking tourist and keen entrepreneur. The town is situated in the north of Namibia and is the gateway and axis between the country’s northern, coastal and central areas. Otjiwarongo boasts various attractions and enjoys all the modern amenities of supermarkets, banks, hotels and restaurants. 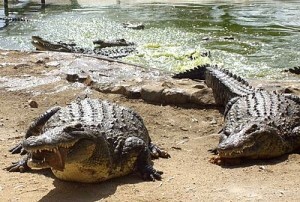 Some of the popular attractions include. Otjiwarongo offers a tremendously wide spectrum of opportunities for the tourist.